If you have every tried to photograph a child moving you will know it isn’t easy. They are constantly moving and doing something. On this occasion we were in the park and my son was running back up to the top of a slide. I was trying to capture it all and thought the steps were an interesting backdrop. It was in the shadows so I was forced to have a slow shutter speed anyway and this is what I managed to capture. It certainly shows his movement. When ever my son sees this image on the computer he says “They are my shoes” (he is three years old). 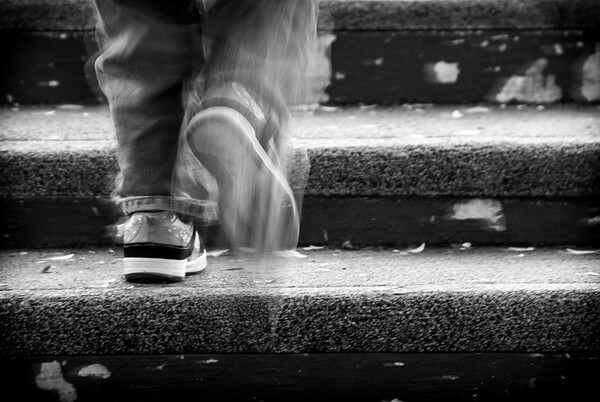 This entry was posted in Photography and tagged australia, Child, Children, colin butterworth, launceston, Movement, Park Slide, photography, Son, steps, tasmania on April 24, 2015 by Colin Butterworth. I have posted this image before. Since then it has had some minor tweaking. I caught this shot of my wife on top of the Rock in New York. She was tired and cranky and quite over all the walking we had been doing. When I turned around and saw her like this I had to take a photo, but I was taking my life into my own hands when I did, you don’t want to poke the bear when she is angry. I really like the way she wasn’t looking at the view, but rather sitting there looking sad and alone. It was nicely juxtaposed (A good artsy word there) by the couple on the left who were looking at the view and by chance were holding another M&M bag. My wife knew I was taking the shot, but thankfully didn’t kill me for it. 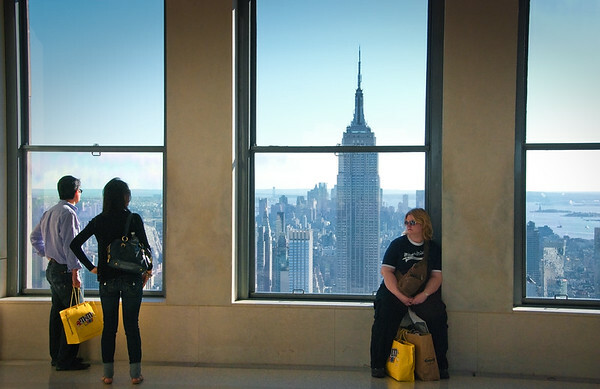 This entry was posted in Photography and tagged Alone, america, colin butterworth, M&M, new york, photography, Tired and Cranky, top of the rock, View on April 20, 2015 by Colin Butterworth. The April issue of the Drum is up on the club website. 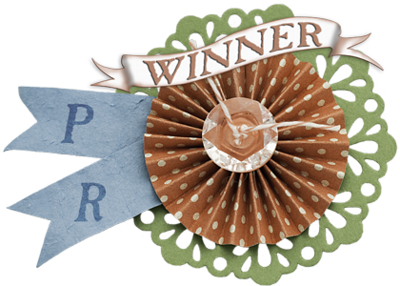 There are articles on March club meeting, the Bridport excursion, the Centenary Trophy, and TPF AGM programme. Plus we have the winners from the February “Monochrome” competition and results of the second Facebook competition. 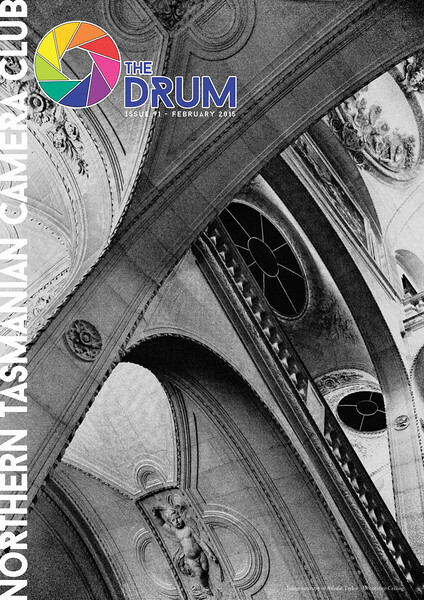 This entry was posted in NTCC, Photography and tagged Bridport, Centenary Trophy, colin butterworth, launceston, Magazine, Monochrome, Newsletter, Northern Tasmanian Camera Club, NTCC, tasmania, Tasmanian Photographic Federation, The Drum on April 10, 2015 by Colin Butterworth. This was something different for me. I was waiting for my wife to finish work so I started walking around her office building and found this random bin with some nice light. The texture of the wall behind it was also very interesting to me. I have no idea why the bin was there, but I was just seeing the light and shooting. Last month I entered this image “Bin It” into the Open small print category of my local camera club (Northern Tasmanian Camera Club). It didn’t go well because the judges couldn’t figure out what it was about. That is fine, it is a viewers prerogative to judge the image they are looking at and in this case it didn’t speak to them. One of the judges asked me what I was shooting here and my first response was “the light”. That is a basic answer to that question so I want to elaborate on that a little. The light was the first thing I saw. Next was the rough and patchy bricks, the pattern of the mortar and the different colours in the brick work. Add the smooth and slightly shiny plastic of the rubbish bin, I really liked the way that contrasted against wall. I could use the “artsy” word juxtaposition, but that really isn’t my style. To add to the scene there was also the debris on the ground which gave me another texture and the discarded starter which obviously was meant for the bin but failed to make into it. Plus there was some greenery poking through which added a small splash of colour. So those are the things that drew me to the image, but why shoot it in the first place? I wanted to photograph this because it was there and so was I. It is mundane and ordinary, but that doesn’t mean it can’t be a good photograph. Would I like to be photographing something more interesting? Hell yes, but there wasn’t anything overly interesting to shoot at the time. These days I shoot just about anything that gets in front of my camera. I don’t have the time to wait for something better to come along because it probably won’t happen. If I see something I like I shoot it. If I see something that is boring I will probably still shoot it. I shoot the boring because there must have been something there in the first place that made me look at it. I want to stay open to any possible image and this is a result of doing just that. 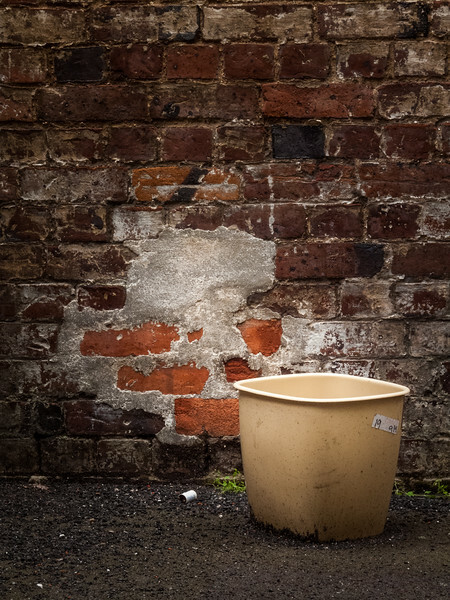 This entry was posted in Photography and tagged Arsty, Bin, Bricks, Camera Club, Chasing the Light, colin butterworth, Juxtaposition, Light, Northern Tasmanian Camera Club, NTCC, photography, Texture, Wall on March 27, 2015 by Colin Butterworth. I took this image in 2007 and then did nothing with it. Last month I was searching through my back catalog of images and came across this shot so I finally processed it. It was processed with Silver Efex Pro and then I did some final processing in Lightroom. I am glad that I never actually processed this image when I took it because I never would have made it look like this back then. My taste and processing has changed considerably over the last 8 years and I am glad it has. 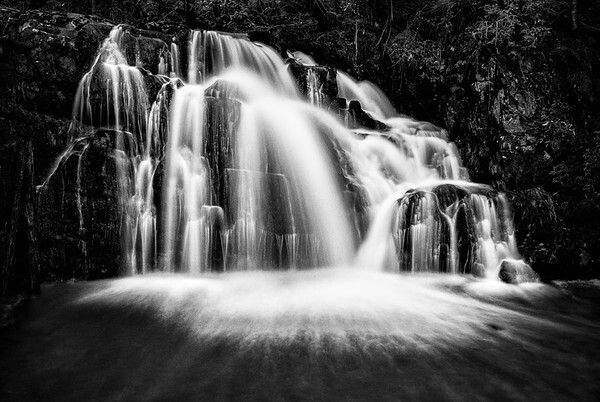 This entry was posted in Photography and tagged 2007, 2015, australia, Black and white, colin butterworth, Lightroom, Lilydale, photography, Silver Efex Pro, tasmania, Upper Falls, waterfall on March 20, 2015 by Colin Butterworth. 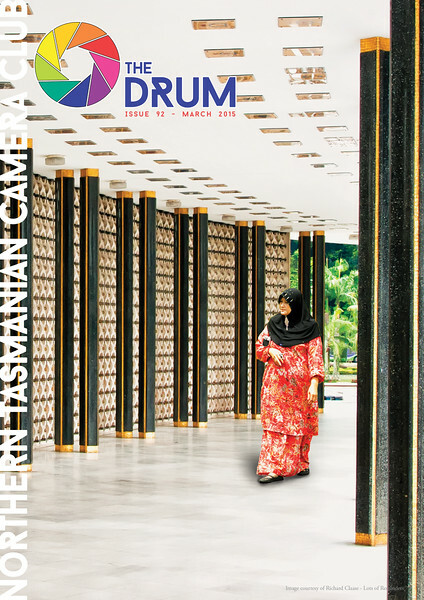 The March issue of the Drum is up on the club website. 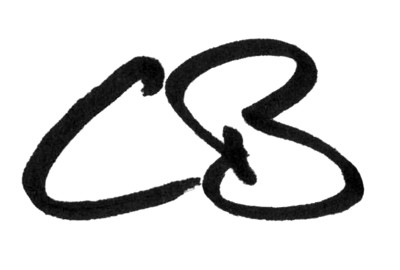 There are articles on Lightroom, the “lots of” evening, the exhibition opening, and Photography – a love story. 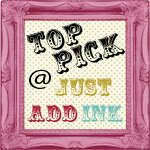 Plus we have the winners from the January “lots of” competition and results of the first Facebook competition. This entry was posted in NTCC, Photography and tagged australia, colin butterworth, Facebook, Launceston. 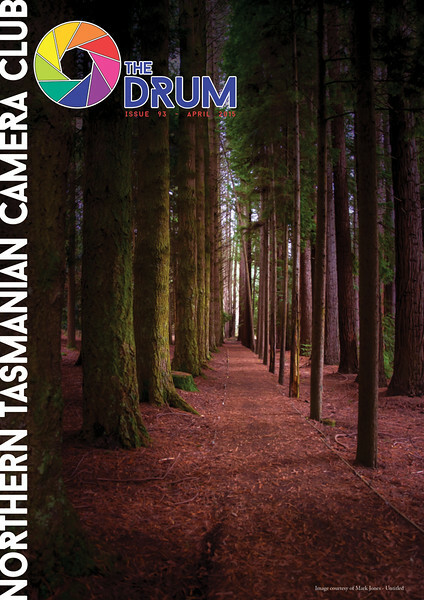 Northern Tasmanian Camera Club, Lightroom, Newsletter, NTCC. 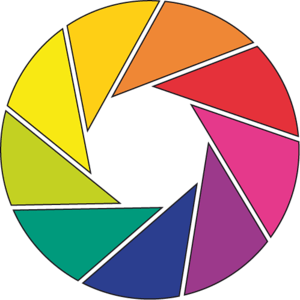 Camera Club, photography, The Drum. Magazine on March 6, 2015 by Colin Butterworth. The February issue of the Drum is now up on the club website. It is full of information of upcoming events plus articles on the January club meeting and a night photography workshop. This entry was posted in NTCC, Photography and tagged australia, Camera Club, colin butterworth, Image Evaluation, launceston, Magazine, Newsletter, night photography, Northern Tasmanian Camera Club, NTCC, photography, tasmania, The Drum on February 9, 2015 by Colin Butterworth.